Workers in certain industries are often exposed to a variety of dangers. The risk exposure differs from one industry to another, so employers are required by law to put in place measures to ensure workplace safety. For instance, there must be clear-cut safety protocols as well as proper accident management to ensure employees are safe at all times. That said, creating a safe workplace is in the best interest of the employer. While hiring an in-house safety manager might go a long way in making the workplace safer, employers should also consider hiring experts in the industry to help them achieve that goal. Working Safety Solutions (WSS) helps businesses in the construction, oil and gas, and manufacturing industries to attain and go beyond the minimum work safety standards and incorporate safety into their plan. If you are involved in any of these industries, you must know about WHMIS. WHMIS is short for Workplace Hazardous Materials Information System. It is a system that provides up to date information on hazardous materials as provided by the federal Hazardous Products Act & Hazardous Products Regulations. The system is made available to employees so that they can protect themselves. While WHMIS may have been updated in 2015, the responsibilities of workers, employers and other stakeholders remain unchanged. In 2015, some changes were made to the system to align the Canadian system to that of its trading partners, such as the United States, among others. As a result, the 1988 version is being phased out. Towards the end of the 2018, the 1988 version will not be in use, so every business that is affected must be compliant by December 1, 2018. Some of the major changes that were made include the introduction of a new format for material’s safety data sheets as well as new label requirements. While the 1988 information system used symbols corresponding to different hazard classes, the new information system uses pictograms. 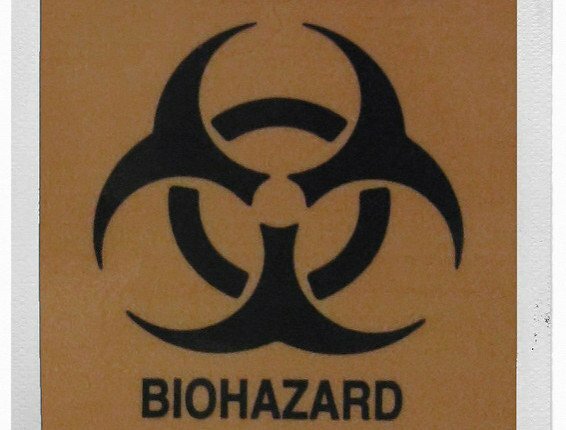 In the new system, “controlled products” are now referred to as “hazardous materials”. The rules for classifying hazards also changed. We now have only main classes of hazards: health hazards and fire hazards. As noted earlier, the responsibilities of distributors, workers, and employers remain unchanged. WHMIS is meant to ensure worker safety at the workplace as it requires suppliers and distributors of chemicals, as well as employers, to provide information about hazardous products and how employees can protect themselves. WHMIS 2015 requires every chemical product to have a label that identifies it, and lists its hazards, precautions and first aid measures.